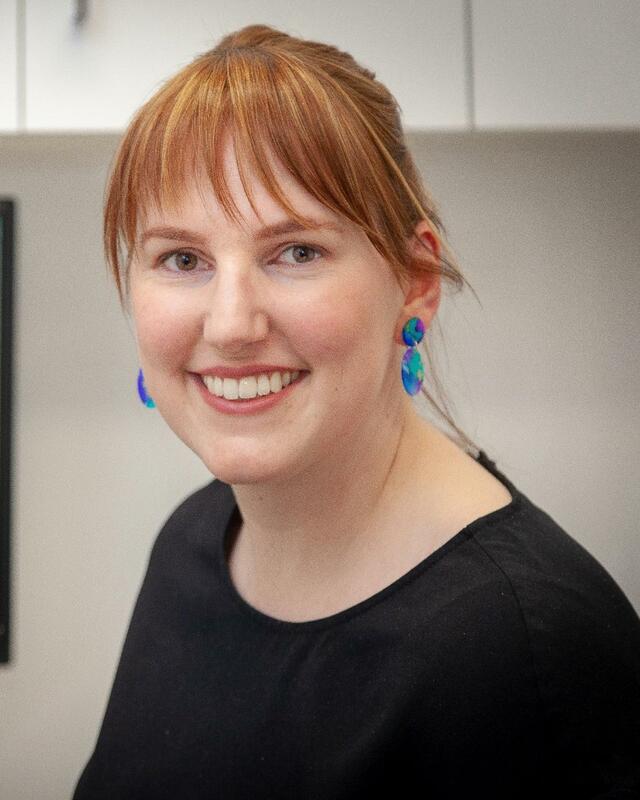 Dr Narelle Van Velzen, born and raised in the Tea Tree Gully district, graduated with a Bachelor of Dental Surgery from the University of Adelaide in 2006. Narelle joined the team at Plaza Dental Care in 2008, establishing herself as an integral part of our team. Her passion for the care of her patients and her continuing commitment to professional development and exceptional clinical skills, lead to her achieving partnership with Dr John Denton and Dr Kim Thomas in 2011. Her philosophy is to treat her patients with care and respect and to look after their dental needs as if they were family. Anxious patients who attend the practice will benefit from seeing Narelle, as she aims to make your visit as comfortable and pleasant as possible. She has a reputation for pain free injections and gentle chair side manner. Narelle is a member of the Australian Dental Association. She regularly attends postgraduate courses, conferences and seminars to keep up to date with the latest technology and materials available. She practices all modalities of general dentistry but has a keen interest in preventive care, cosmetic dentistry, endodontics and implants. Away from the practice Narelle enjoys going to the gym, cycling and spending time with family and friends.